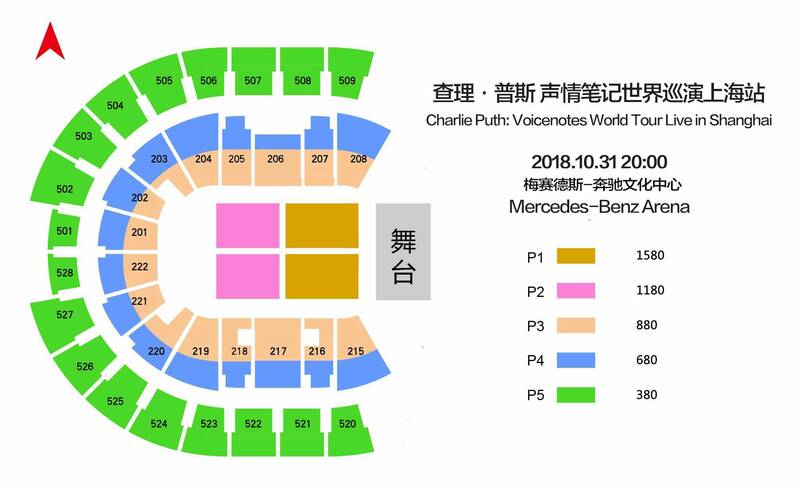 Multi-platinum selling singer/songwriter/producer Charlie Puth is bringing his Voicenotes Tour to Shanghai. The exclusive one-night only concert will take place at Mercedes-Benz Arena on 31 October. 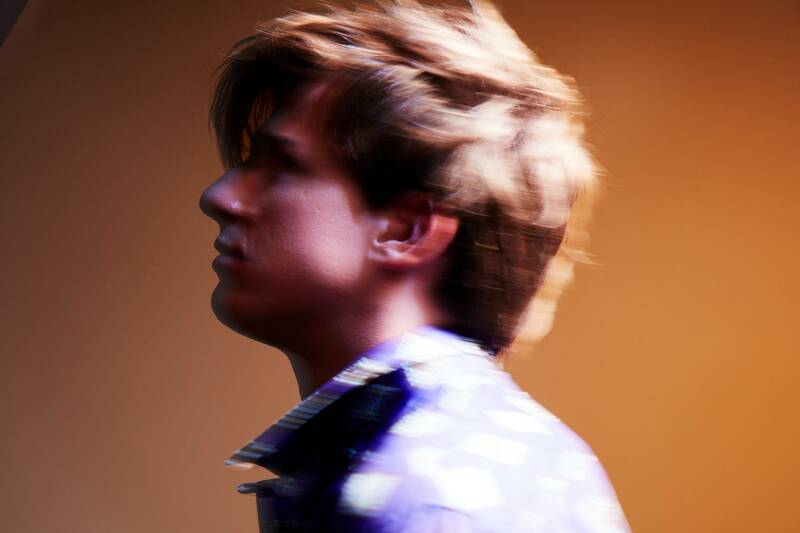 Over the past three years, Charlie Puth has proven himself commercially with the extraordinary success of multi-platinum hits, “One Call Away,” “Marvin Gaye,” and “We Don’t Talk Anymore” from his platinum-selling, Top 10 debut album Nine Track Mind, as well as his breakout smash “See You Again” — the best-selling song of 2015 worldwide that spent 12 weeks atop the Billboard Hot 100, earned him three Grammy nominations (including Song of the Year), a Golden Globe nomination, and 9x-platinum certification in the U.S. But the New Jersey-born singer, songwriter, musician, and producer was also eager to prove himself artistically when it came time to make his second album, Voicenotes, named after the trusty iPhone app he uses to collect his musical ideas. Puth co-wrote every song and recorded and produced the album entirely himself (barring one song he co-produced with Max Martin) mainly at his home studio in Los Angeles. 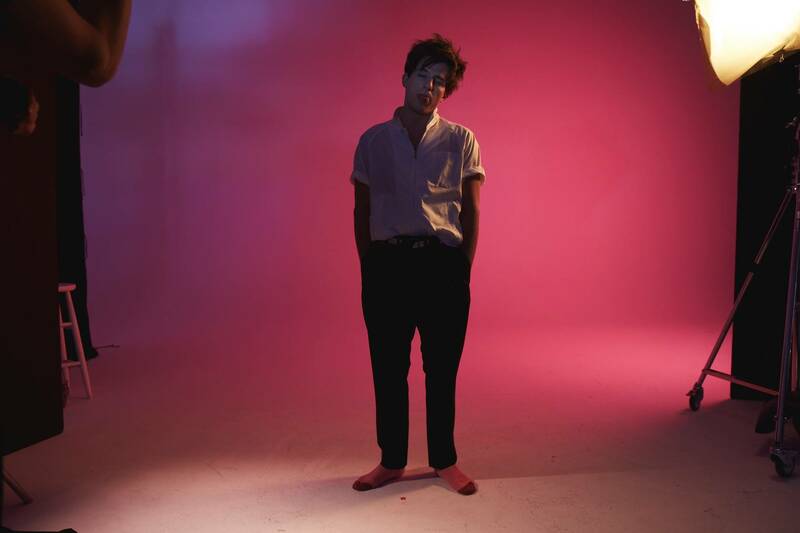 On the lyrical front, Voicenotes is an album that is largely about Puth’s struggle to find a normal relationship when his own life has hardly been normal since finding multiplatinum success, and the anxiety that pursuit has induced. “I wanted it to be a story of my travels from the East Coast to the West Coast and how my growing fame has affected my mind in good and bad ways,” he says. The first three singles — “Attention,” “How Long,” and “Done For Me” featuring Kehlani — cover that territory. Audiences have embraced Puth’s bold new direction. “Attention,” which the New York Times pop critic Jon Caramanica listed fourth on his year-end list of “Best Songs of 2017,” climbed to No. 5 on the Billboard Hot 100 (Puth’s highest-charting single as a solo artist), hit No. 1 on both the Top 40 and Hot AC radio charts, and his been certified 3x-platinum, while the funky, cheating-ex song “How Long“ hit No. 3 at Top 40 radio and has been certified platinum. Live Nation Entertainment (NYSE: LYV) is the world's leading live entertainment company comprised of four market leaders: Ticketmaster, Live Nation Concerts, Live Nation Media & Sponsorship and Artist Nation Management. Live Nation currently operates across 10 countries and regions in Asia including China, Hong Kong, Indonesia, Japan, Malaysia, Philippines, Singapore, South Korea, Taiwan and Thailand. For additional information, visit www.livenationentertainment.com.